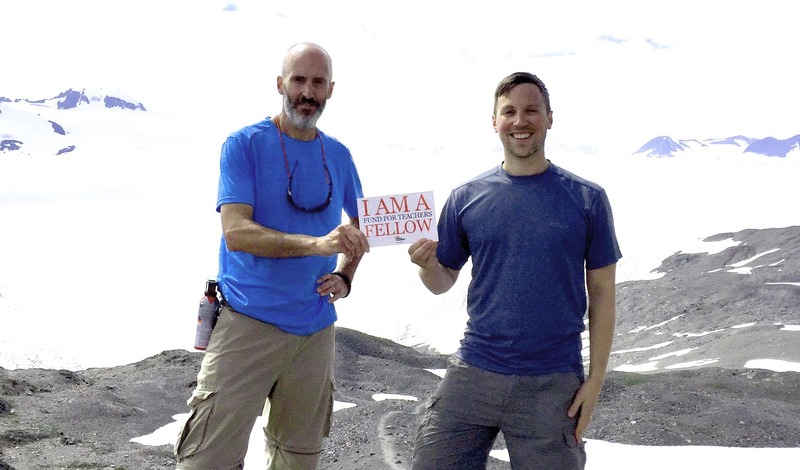 Frank Mangan and Brandon Hubbard-Heitz (The Howard School – Chattanooga, TN) are assessing the past and present effects of people’s interaction with the Alaskan wilderness to empower students to embark upon future conservation work in their contexts. 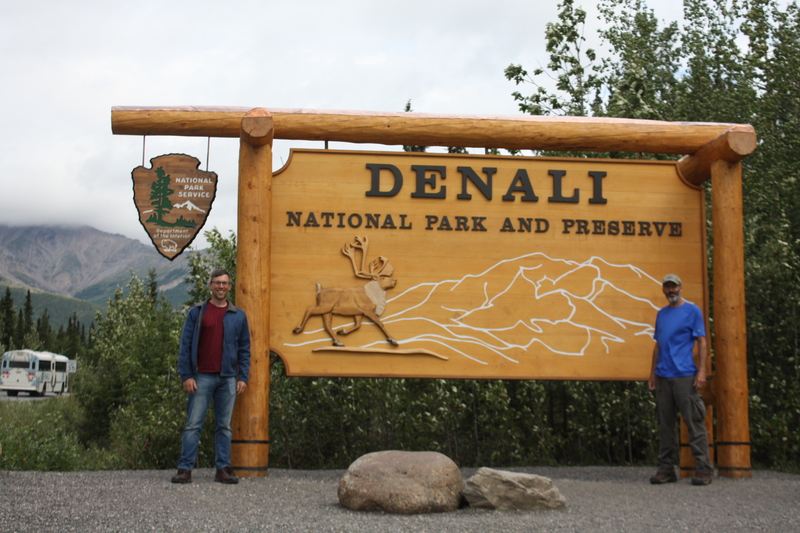 Today especially, Alaska stands out for its 54 million acres that have been set aside as national parks, a vast expanse of wilderness that can only be appreciated by the naked eye. Even so, Alaska’s history is also a decidedly human tale of exploitation as much as conservation, abuse as much as preservation. 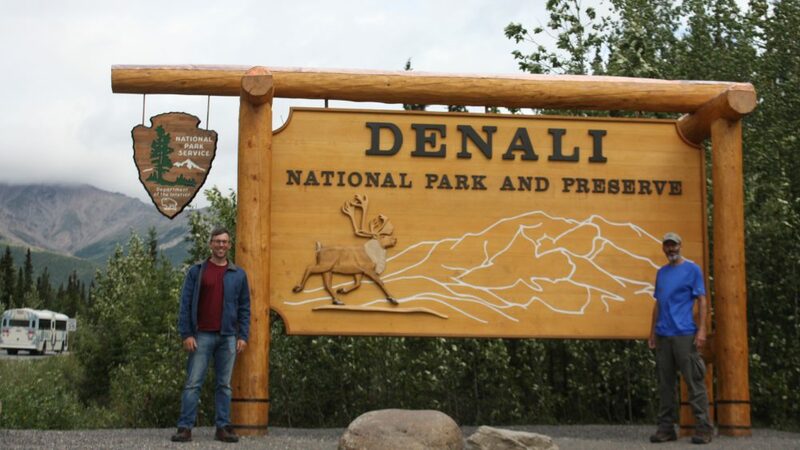 From the migration of humans across the Bering Strait to the gold rush to the ExxonValdez, Alaska is a microcosm of the human-nature relationship within American history. Thus, it offers itself as an excellent starting point for an exploration of this dialectic that has defined the American people’s relationship with their land. Unfortunately, this relationship often goes unexplored by students at the urban high school in which we teach. The school primarily serves children of color, many of whom lack the resources to explore the local,state, and national parks near their neighborhoods. According to the Outdoor Foundation, only 8% of black adolescents and 12% of Hispanic adolescents participated in outdoor activities in 2015, miniscule numbers compared to 71% of their white peers.As America grows increasingly diverse, this gap portends significant consequences not only for communities of color, but for the earth itself. 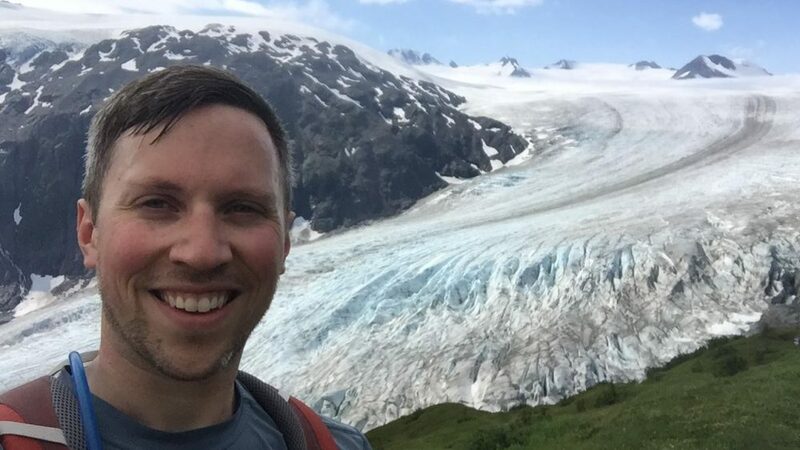 The damaging effects of human-caused climate change are increasingly manifest and necessitate an “all hands on deck” response – one that is only possible if all people, including our students, become advocates for conservation. 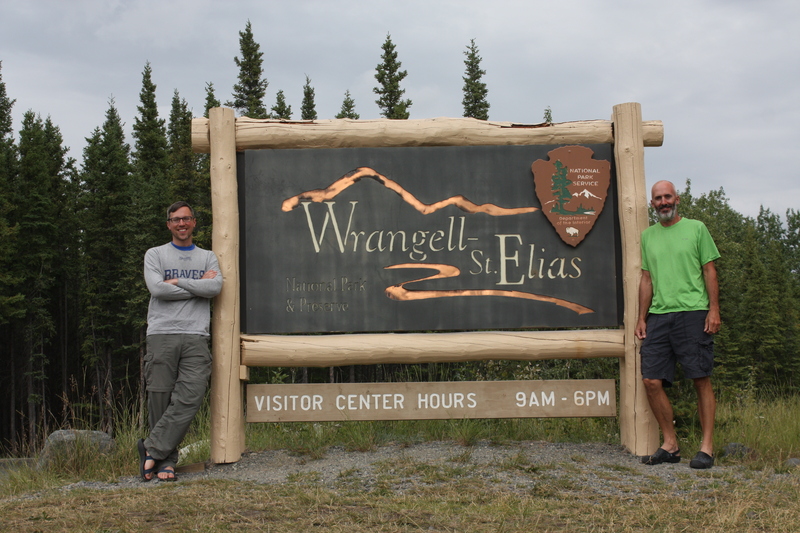 In addition to incorporating images and experiences into U.S. History and English III classes, the teaching team plans to collaborate with colleagues to create an experiential interdisciplinary unit that promotes outdoor engagement and conservation. They also believe their experiences will help grow the school’s Outdoor Leadership Club, which Brandon founded last year. 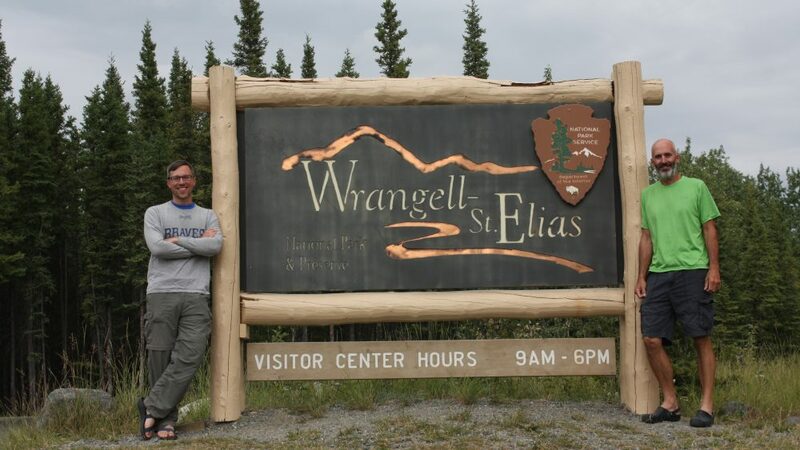 Lastly, students will visit a local tract of land managed by the National Park Service, interviewing rangers about local issues that interact with what their teachers learned in Alaska. Students’ research will culminate in a joint English – U.S. History research and advocacy project they’ll present to peers, teachers, parents, community members and park rangers. 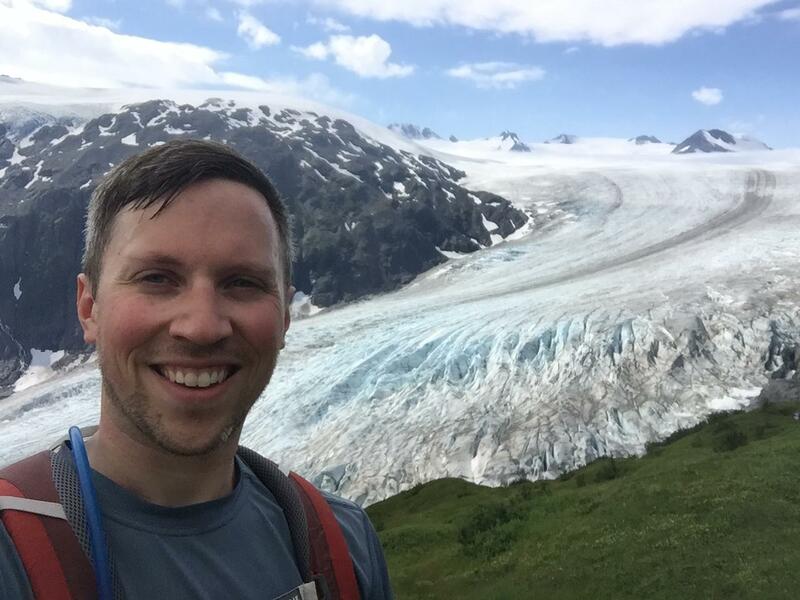 Brandon is dedicated to preparing his students for active citizenship in the world by infusing his classes with authentic reading and writing. In 2016, he co-founded the school’s Outdoor Leadership Club in an effort to diversify the outdoors and expose students to the beauty of nature. In addition to being a Fund for Teachers Fellow, Frank has received a Teaching American History grant and studied the Civil Rights Movement at Cambridge University through the Gilder-Lehrman Institute.